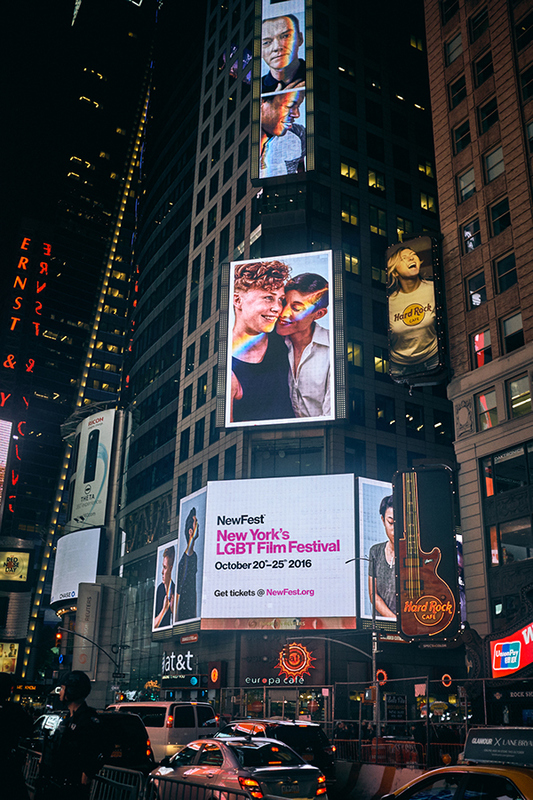 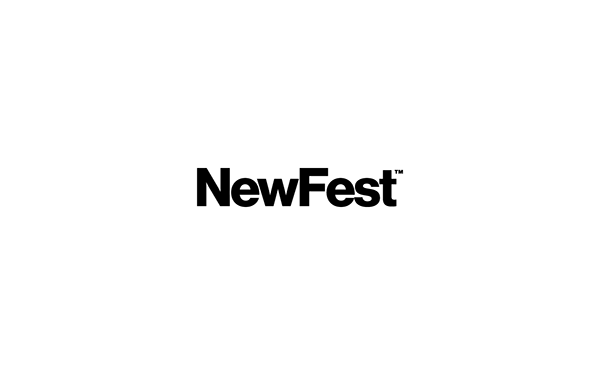 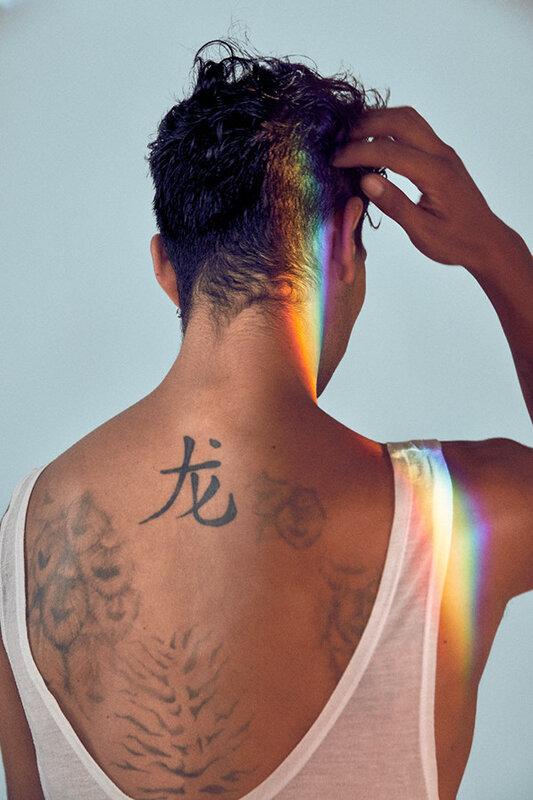 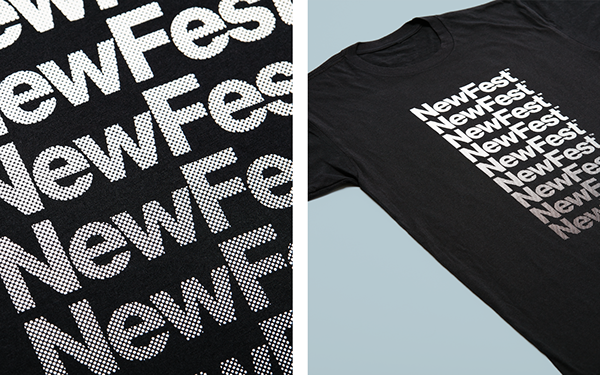 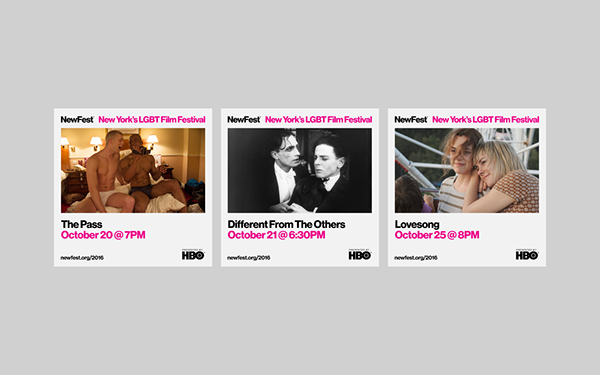 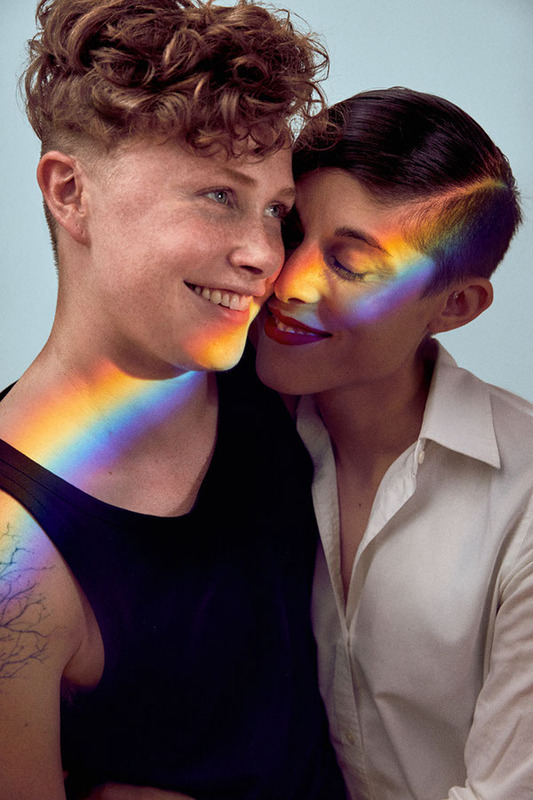 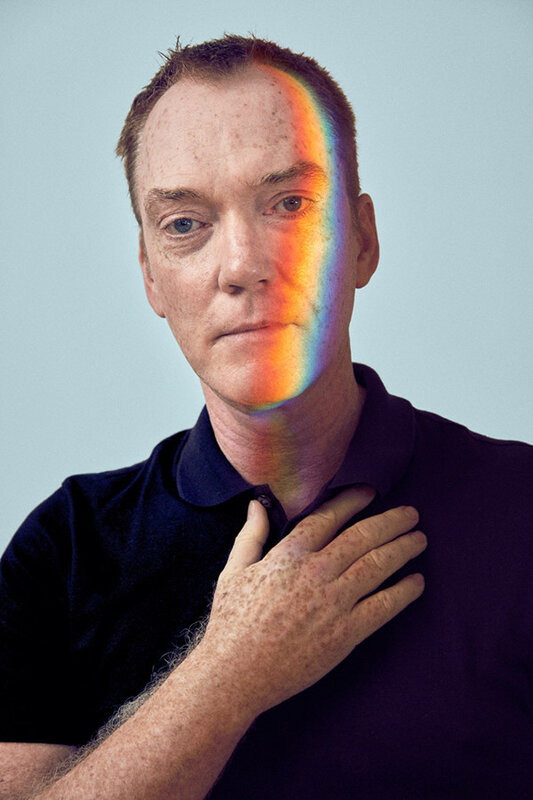 NewFest, New York's premier LGBT Film Festival, is dedicated to bringing together filmmakers and audiences to bring voice and visibility to the LGBT experience. 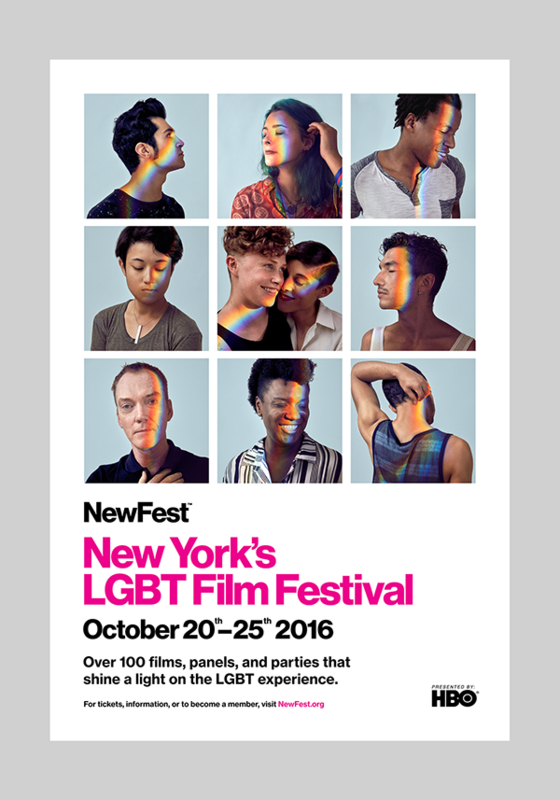 Ogilvy was tasked with creating the visual identity and art direction for the 2016 Film Festival. 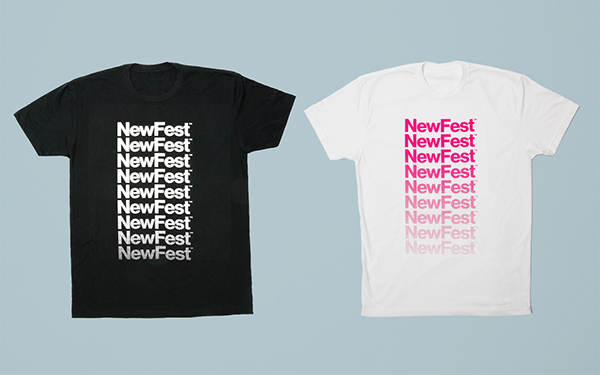 The minimal design system provided a clear stage for the bright imagery to stand upon. 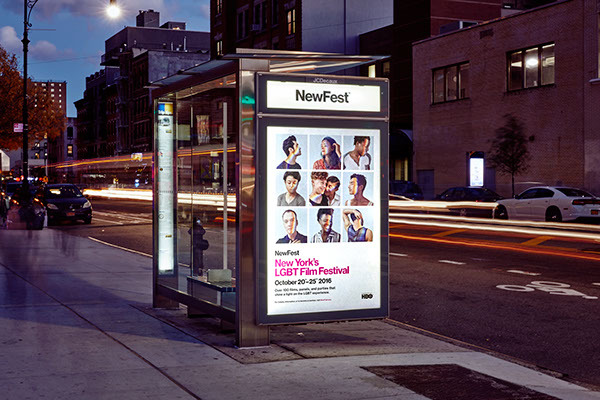 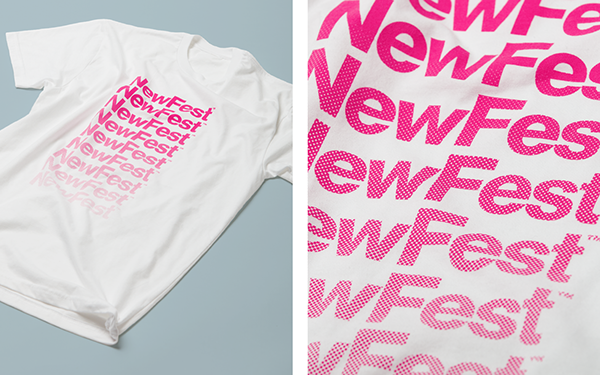 It was important that typography complement, but not overpower campaign photography and the films that NewFest promoted. 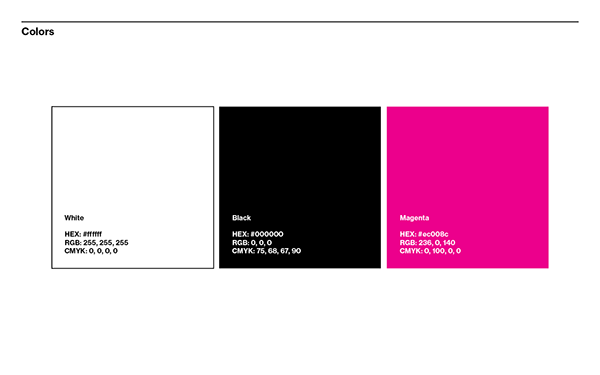 Primarily black and white colors were used, with pops of magenta for key information. 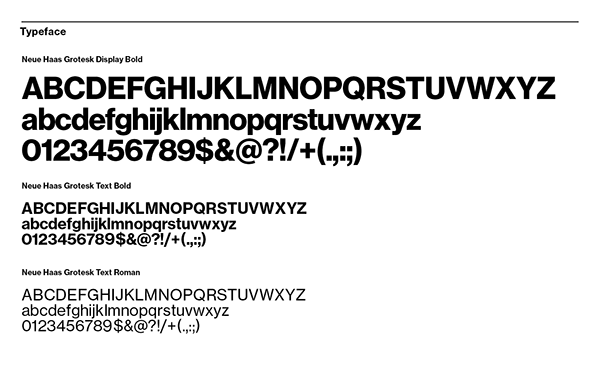 A border was used as a framing device, which added an artistic presence. 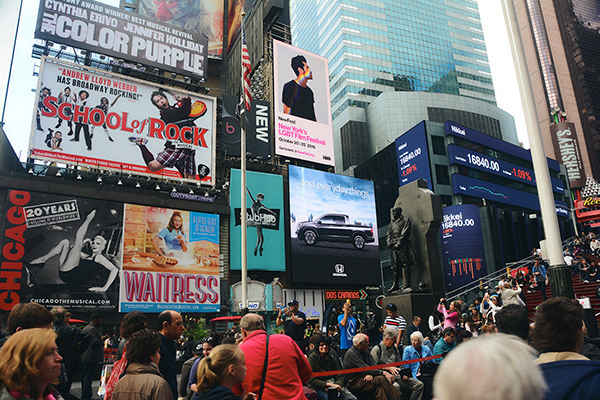 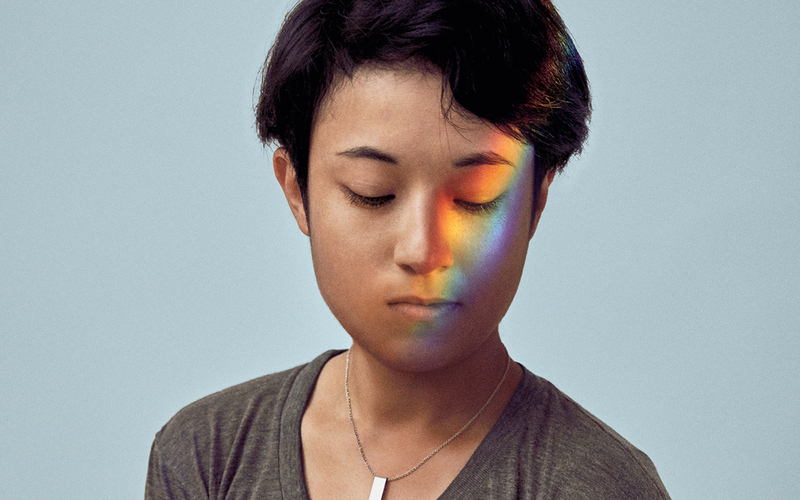 In addition to still photography, Ogilvy was tasked to incorporate the prism into video social assets. 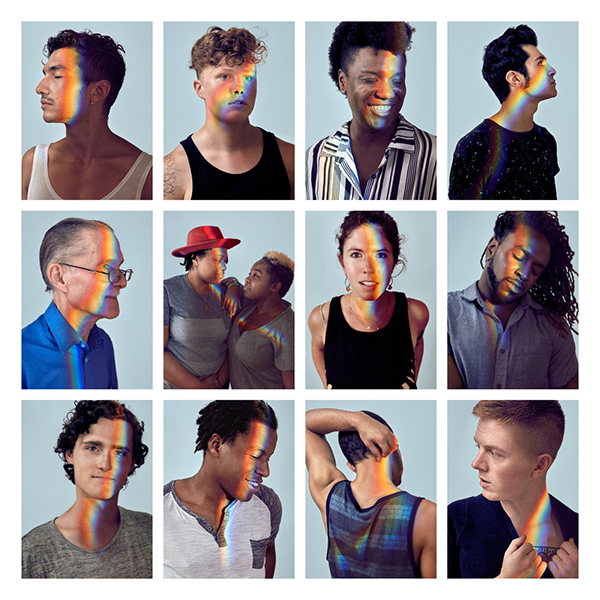 Everyday New York scenes were captured and kissed with the rainbow prism. 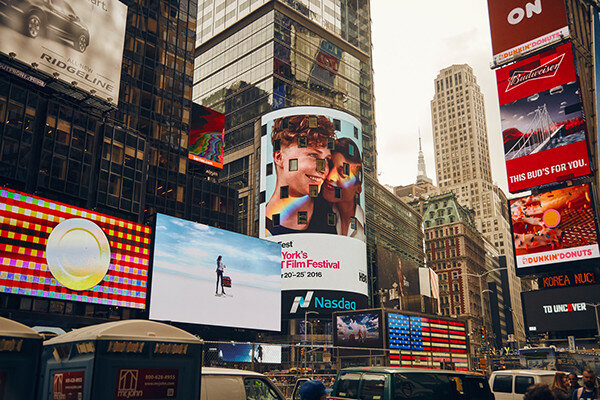 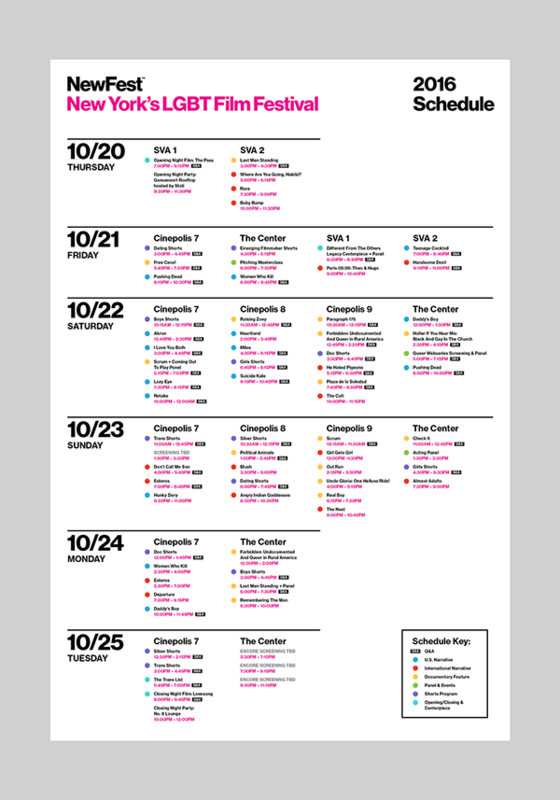 These clips were converted into motion-branded assets for Instagram, as well as the festival promotional video.